We had these books through the Holidays but another large order arrived yesterday and these may be my new favorite things of the moment. You all know I love a good quote. They just distill a thought down to its very essence. They make you ponder. 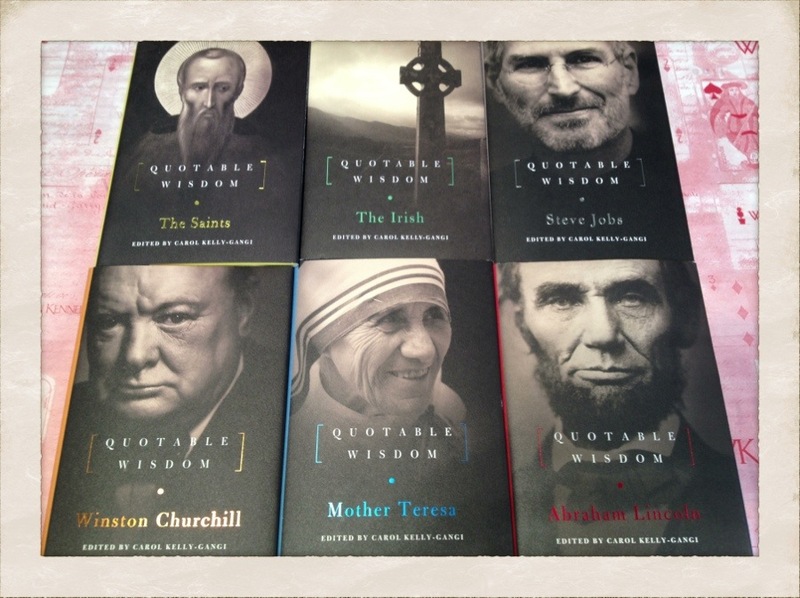 Each of these books are filled with quotes by great minds like that of Steve Jobs or Mother Theresa, from writings & words from their lifetime. Life lessons.